B.o.B appeared on Jimmy Kimmel’s late night show last night and performed 'So Good', from his album Strange Clouds. Strange Clouds is out now! If you haven't already pick up your copy on iTunes now! 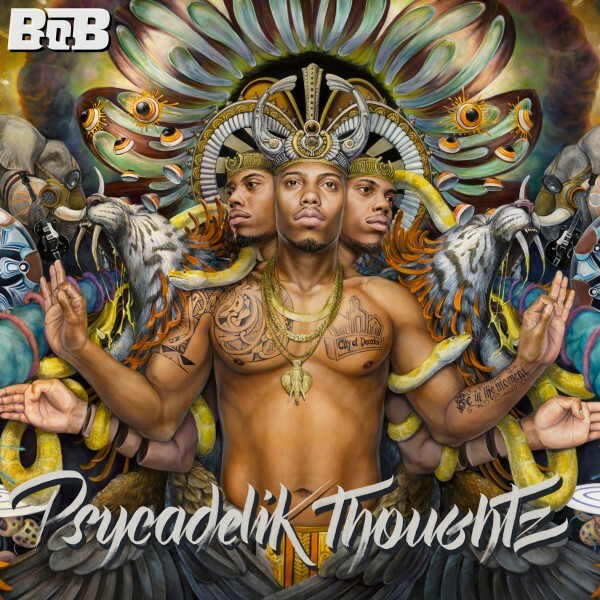 B.o.B spews some psychotic rhymes on "Out of My Mind," his Nicki Minaj-assisted track featured on his forthcoming sophomore album Strange Clouds, due May 1.